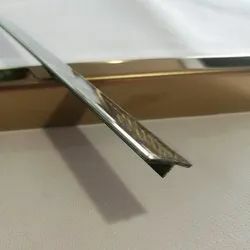 We are a leading Manufacturer of stainless steel transition profile, stainless steel t patty, stainless steel console tables, brass laser cutting service, stainless steel ribbon sculptures and brass signage from Mumbai, India. 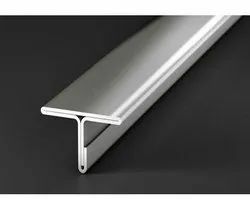 We have a wide variety of Stainless Steel Profiles. We Can also customize Transition Profiles to suit customer's requirement. * These Decorative SS Profile Sections are made by Bending, goes unsaid at CNC Bending. * SS “L” Shaped Profile Sections* SS “C” Shaped Profile Sections* SS “J” Shaped Profile Sections* SS “U” Shaped Profile Sections* SS “T” Shaped Profile Sections* SS “Z” Shaped Profile Sections* SS Custom Made Profiles with Multiple Bends & Angles. All Above Profile Sections can be made using SS Colored Sheets (PVD Sheets). Applications - Skirting, Wall Edge Protection, Floor Partitions and Wall Partitions. 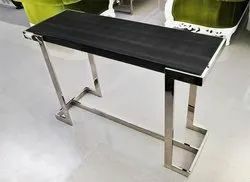 Being the foremost company, we are offering an exclusive array of Brass Console Table. 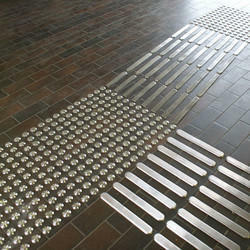 Our offered array is famous for its attractive functions. Above prices are without top. 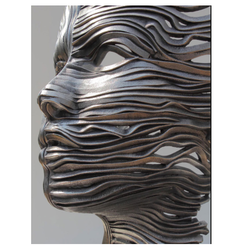 We are into manufacturing of the different types of creative stainless steel art work. 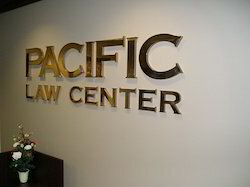 We are a reputed manufacturer and supplier of Brass Signage. 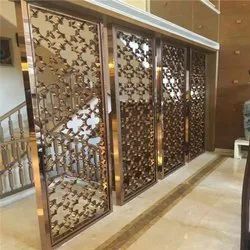 These boards are made available in different designs, shapes and sizes and related options according to clients' requirements. These products are precisely designed using optimum grade raw material and sophisticated technology in synchronization.